So you’re a Jewish educator and you are ready to “level up” your career. What do you do? Pluralistic Rabbinical Seminary’s two year, fully online, cohort-based rabbinical smicha program is ideal for Jewish educators who want to take the next step in their career. This is why Jewish educators are looking to Pluralistic Rabbinical Seminary to help them focus on the Jewish organizational careers they want to have. Interested in our program, but unsure if it is right for you? 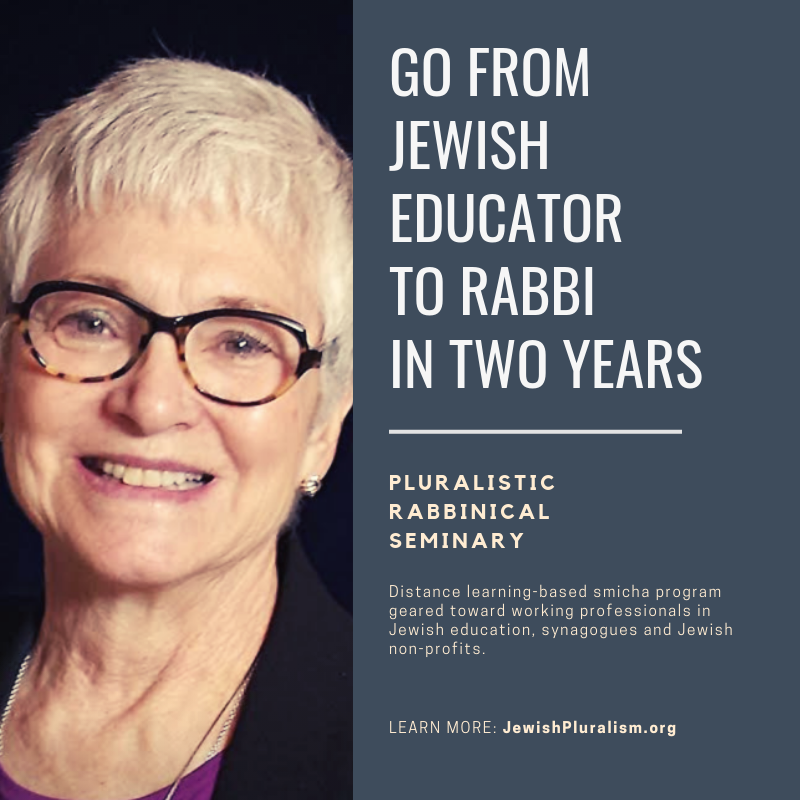 Speak with our director about how Pluralistic Rabbinical Seminary can help you explore new options in your Jewish career. Copyright 2018 Pluralistic Rabbinical Seminary. All right reserved.